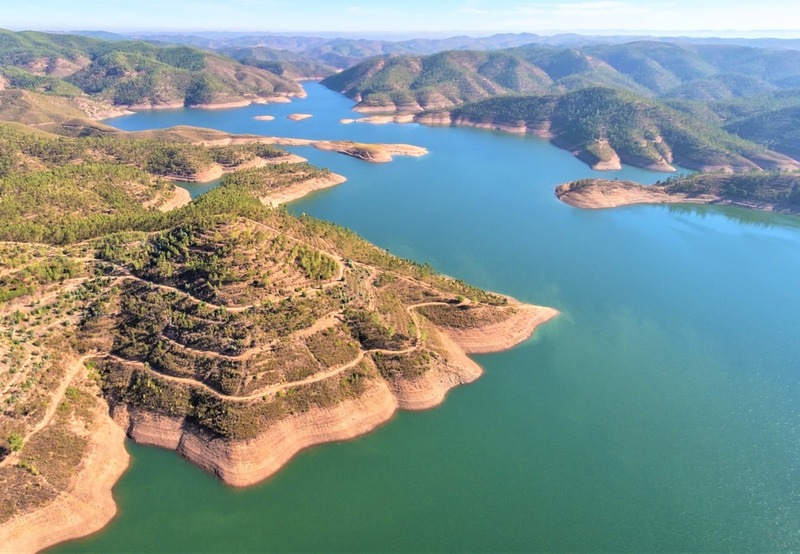 Our Algarve tour reaches Day 25, we remain in the eastern Algarve, and travel west along the coast for our Tavira 2 day tour. 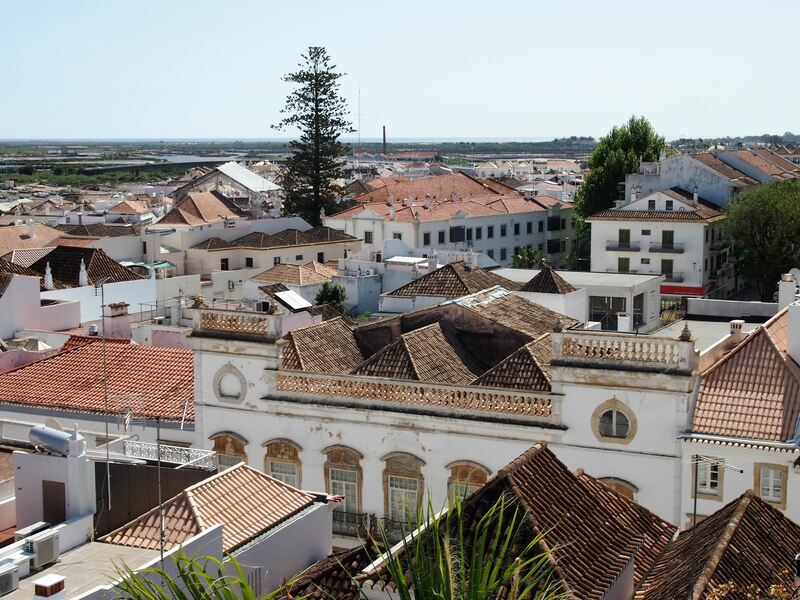 Welcome to Tavira, a land of churches and island beaches. 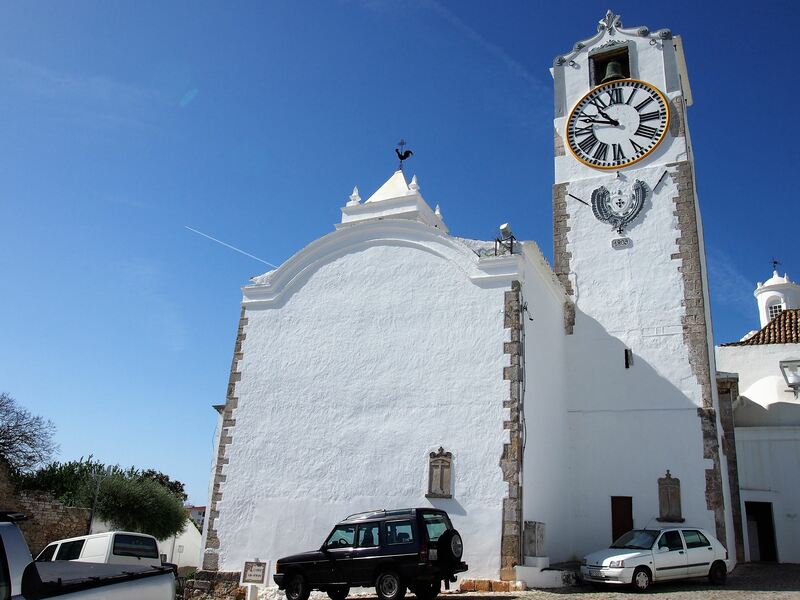 Tavira has churches from all eras and is blessed with a long coastline of secluded beaches. 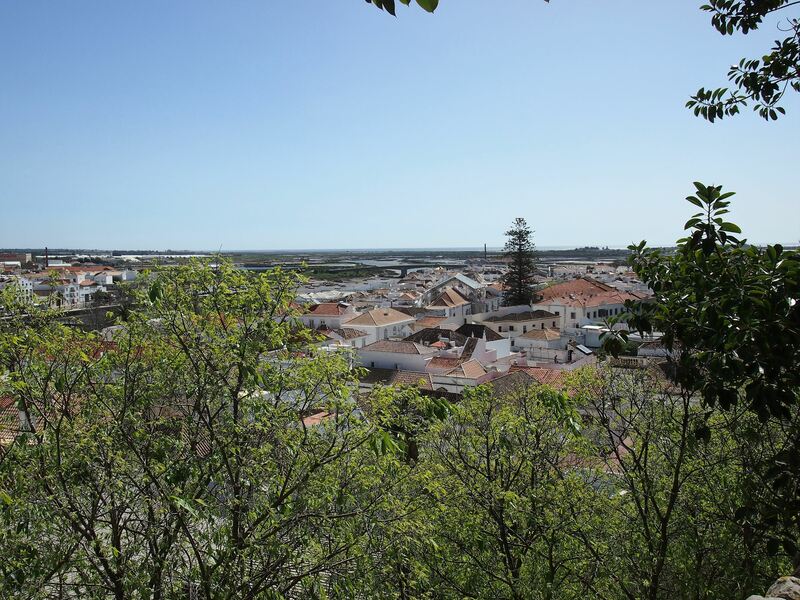 Leaving the Guadiana river behind, I continued driving along the south coast of the Algarve until I reached the town of Tavira. 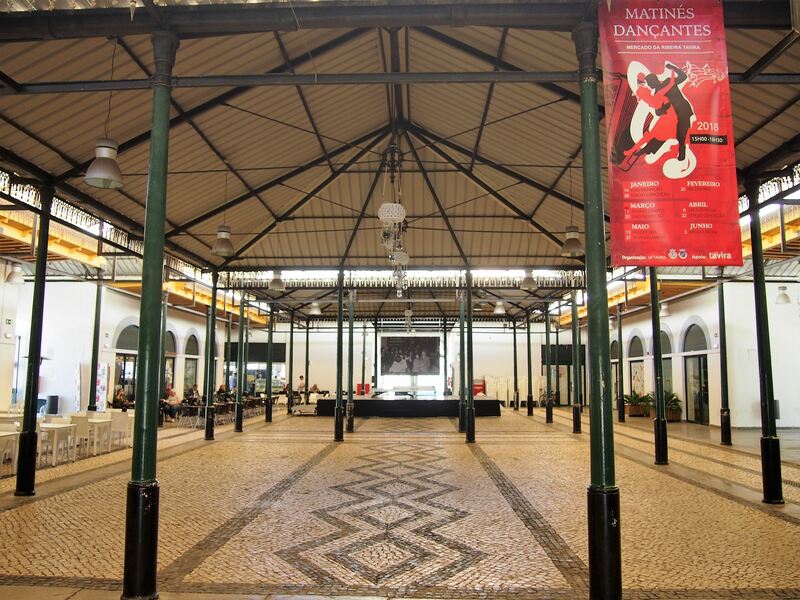 I started my tour at the Mercado da Ribeira, an old market set along the riverfront, where the food stalls have been replaced by small shops and cafés. There were a couple of free tables outside, so I decided to grab a cup of coffee here before moving on. 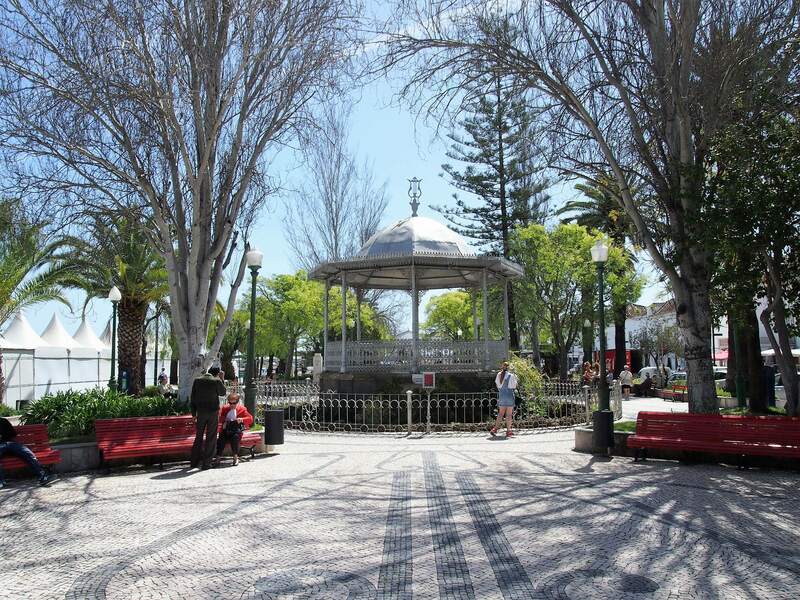 Right in front of the market, I found a garden surrounded by palm trees and red-wooden benches leading the way to a gorgeous bandstand. 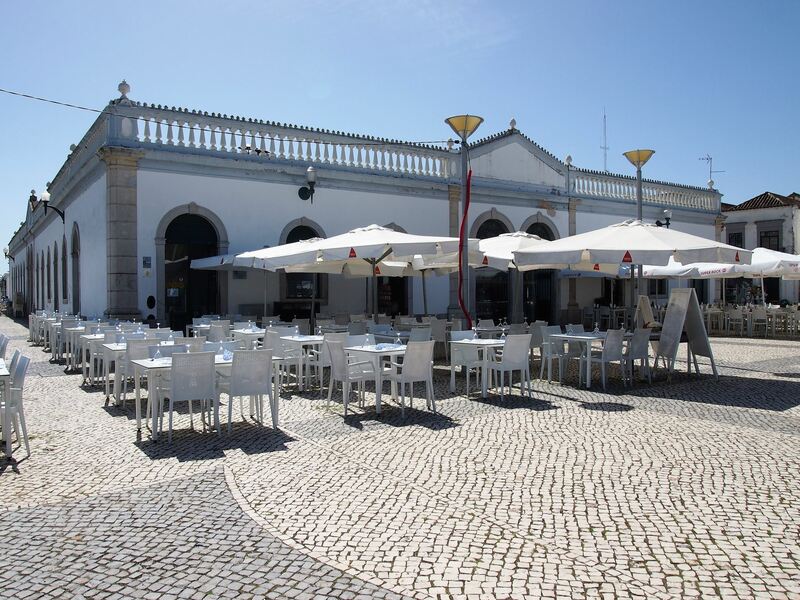 From here, I walked to the Tavira Municipal Museum, where I saw a variety of artefacts that were discovered in the region and a photo exhibition showcasing the fishing traditions of Tavira. 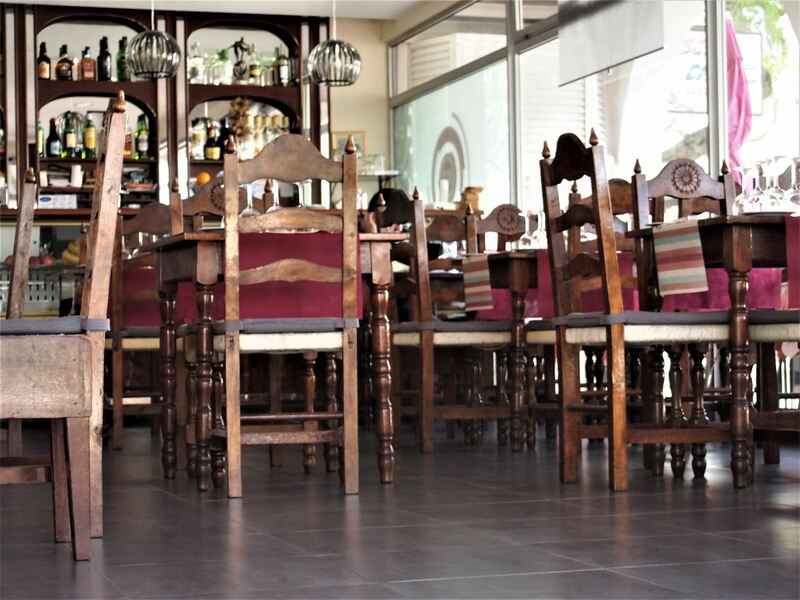 Before heading to the Castle of Tavira, I made a quick stop for lunch at Restaurante Avenida. 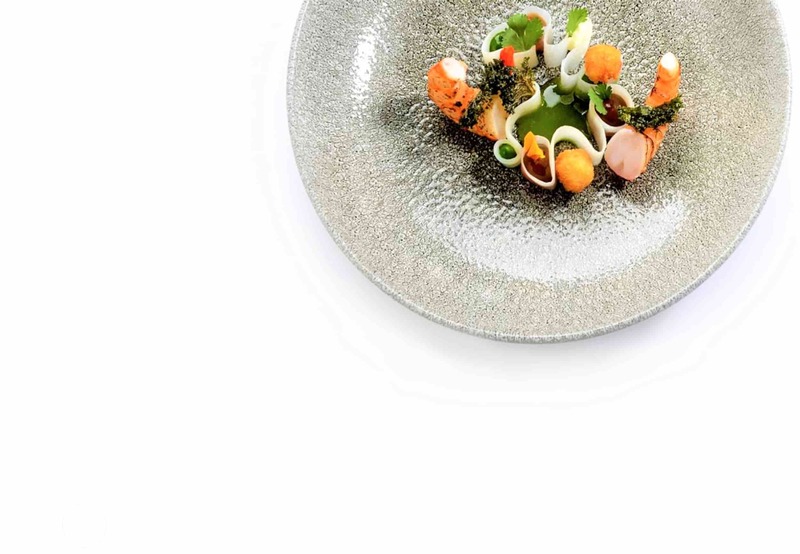 The restaurant was tiny, but the food was absolutely delicious. I ordered the seafood rice and ate it, spoon by spoon, until the pot was nearly empty, leaving a bit of room for dessert. 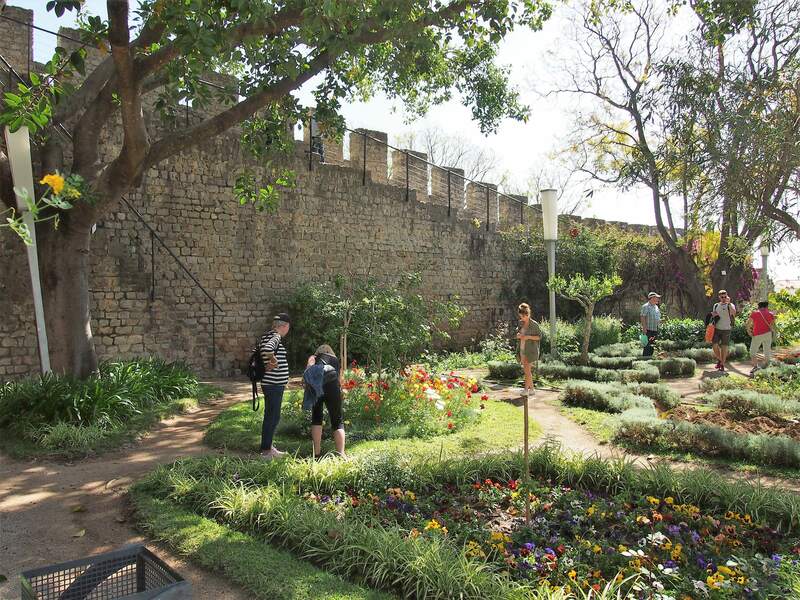 It was easy to spot the castle on my way out, as its walls started to emerge amidst the whitewashed buildings. I went inside and from the top of its walls, I could see the whole town - the river, the houses and the church towers standing out against the terracotta roofs. 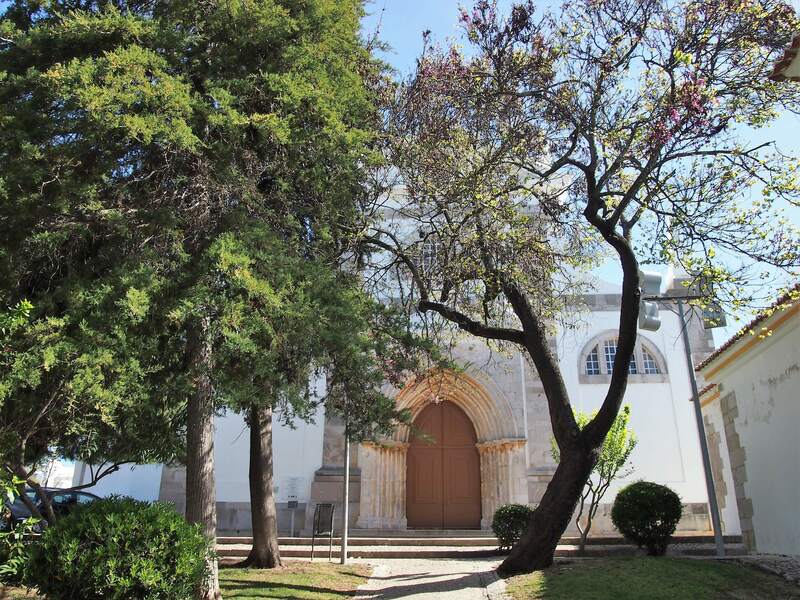 A few steps away from the castle, I stumbled upon one of the many churches of Tavira, Igreja de Santa Maria do Castelo. The church had a beautiful tower featuring a clock with black pointers and a yellow rim on each of the sides. 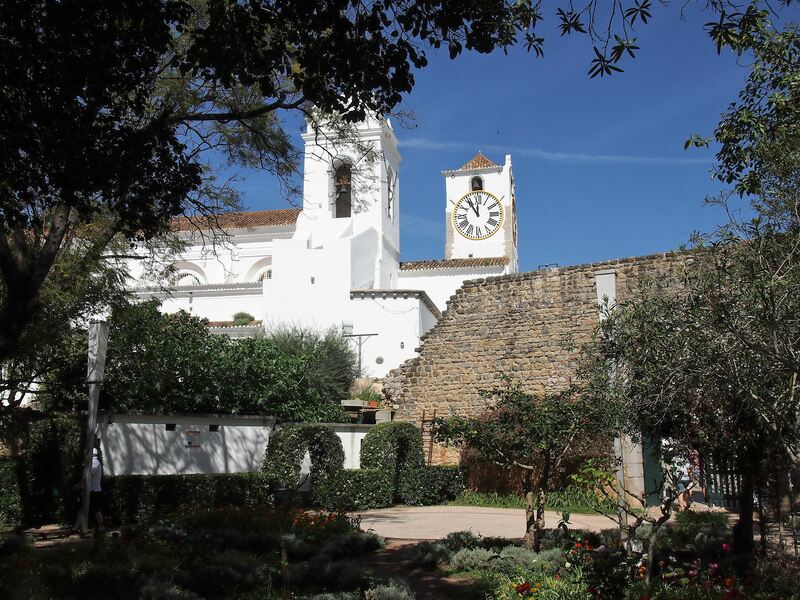 After visiting the church, I went to the Tower of Tavira, which was just across the road. 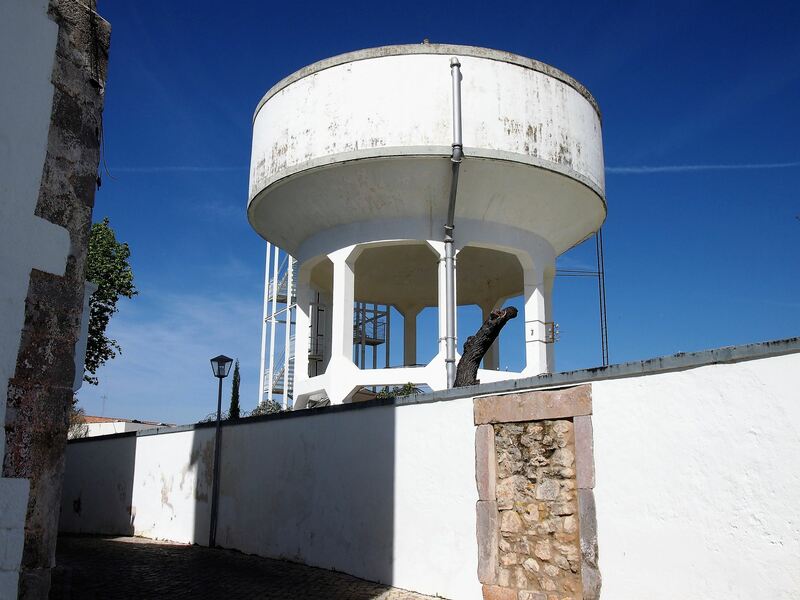 It seemed like an ordinary water tower from the outside, but inside there was actually a camera obscura providing a 360-degree projection of Tavira. For dinner, I crossed the Roman bridge and headed to the other side of the river to eat at D’gusta. 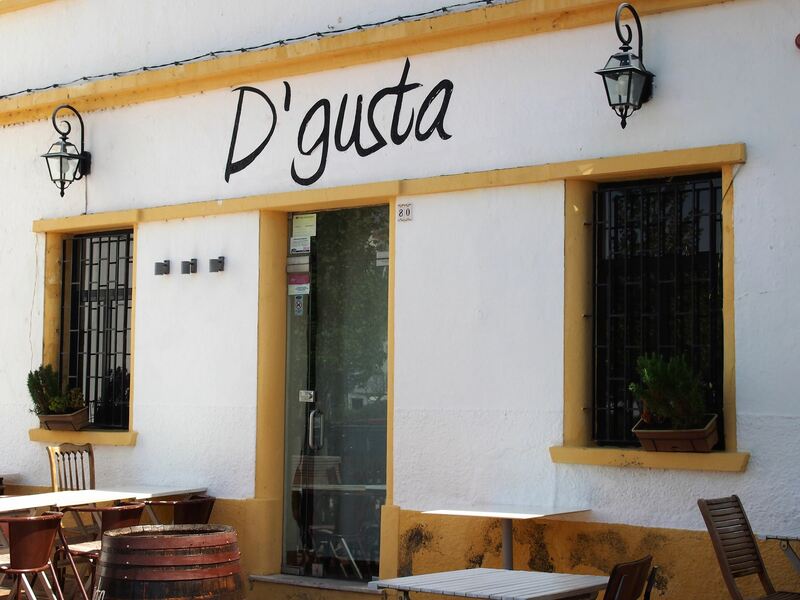 D’gusta is specialised in Portuguese tapas, so I had the chance to try a variety of dishes, from tuna tartar to octopus and sautéed mushrooms, plus a glass of sangria to wash it all down. Tower of Tavira (Torre de Tavira), which has a camera obscura or pinhole camera at the top providing fantastic views of the city. 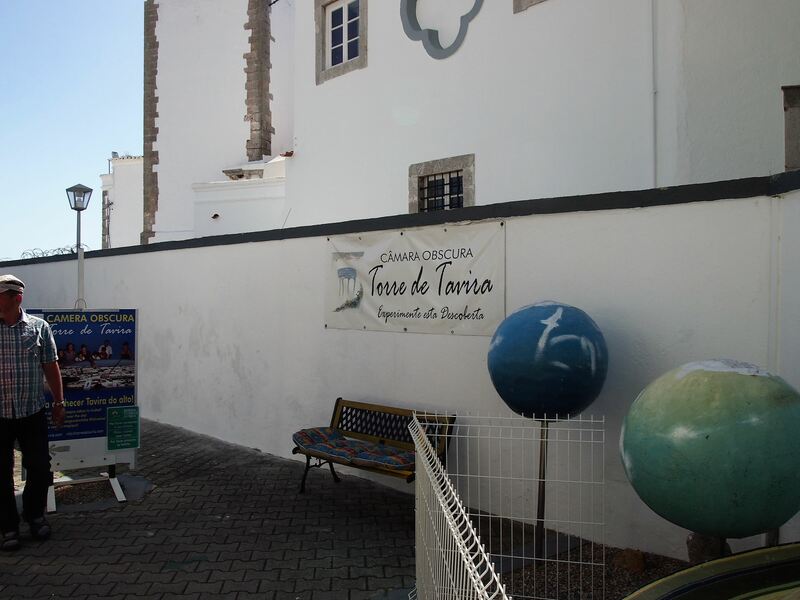 At the entrance to the Torre de Tavira (Tavira Tower) which house the camera obscura at the top. 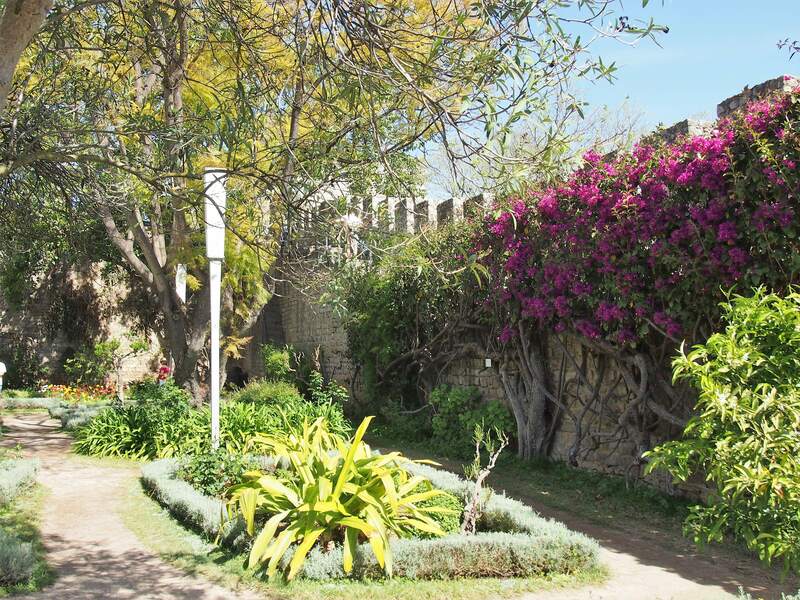 The team of Algarve Lifestyle booked me two nights at Pensão Agrícola, an old farmhouse that has been converted into a charming guesthouse. From the minute I arrived, it felt like I was home. The interior was warm and cosy and there were only a few other guests staying there, so it was the perfect place to relax. 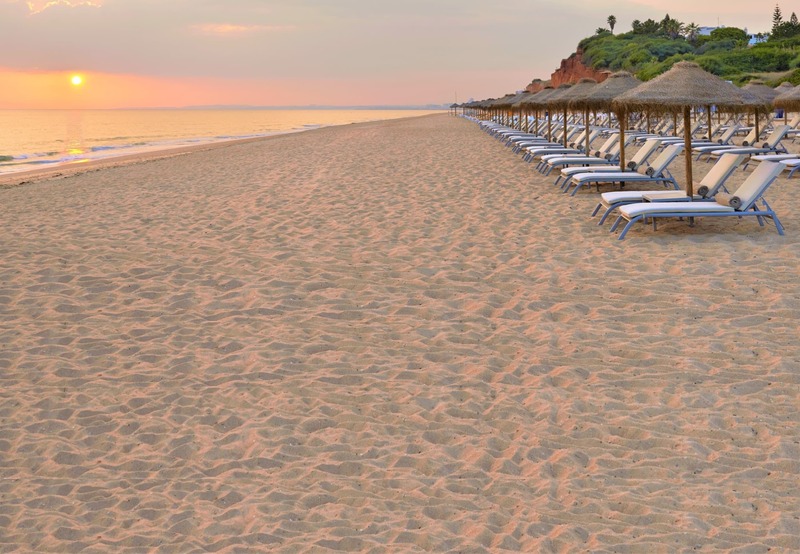 Tomorrow, I’m going to explore the fishing villages around Tavira and visit the beaches along the coast. 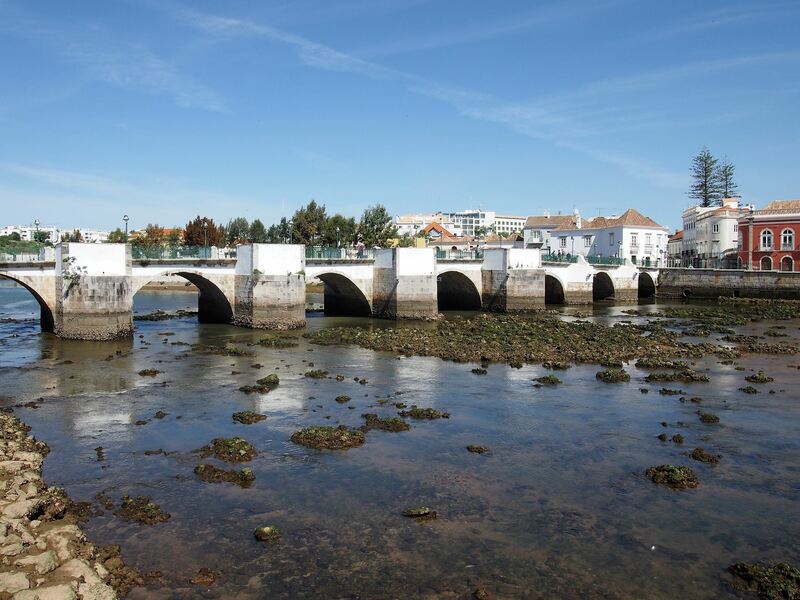 The Roman Bridge which crosses the Gilão River in Tavira. Although it's called Roman, it's not Roman, probably constructed in the 17th Century after the previous bridge collapsed, also not Roman.